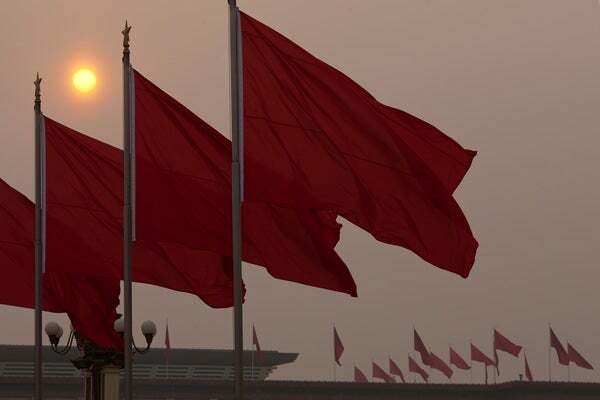 It is widely hoped—in the U.S., China, and elsewhere—that the new Chinese government headed by Xi Jinping and Li Keqiang will restart economic reform. While the answer is still unclear, circumstantial evidence is piling up, and it isn’t good. Beijing is treating foreign companies very poorly, contributing to a poor environment for any reform effort. The highest profile problem at the moment involves a bribery investigation of GlaxoSmithKline. The bribery investigation itself is perfectly understandable, but it grew out of a years-long effort to coerce foreign pharmaceutical companies to lower their prices, an effort that has intensified under Xi and Li. This is part of a larger problem. Beijing can and does order its own firms to control prices. Where multinationals influence domestic inflation, the government resorts to various forms of extortion. Episodic attacks on foreign firms in the official Chinese press are common. The list this year has included German automakers, various foreign food suppliers, and, of course, Apple. Foreign companies are hardly perfect, but the official press simultaneously suppresses stories of far worse events and practices at Chinese firms. If it’s not prices, it’s regulations. Foreign filmmakers contesting a tax they consider illegal under the World Trade Organization have seen as much as $200 million in revenue withheld. Anti-trust regulations are also used to pressure foreign companies, such as those making infant formula. And anti-trust is also used in another fashion: through the country’s anti-monopoly law. The law is not applied to mammoth state firms such as State Grid or China Reinsurance, both of which hold the majority of their markets. It cannot apply to private Chinese firms, because they have never been permitted to lead any market. It applies to multinationals, though. The law forces companies such as Glencore to make China-specific concessions to win approval for global mergers. No country, certainly including the U.S., treats foreign firms perfectly. But China is watched closely because its distrust of open competition makes government intervention more likely. Hopes that Xi and Li are intent on change will fade if the assault on foreign firms continues.